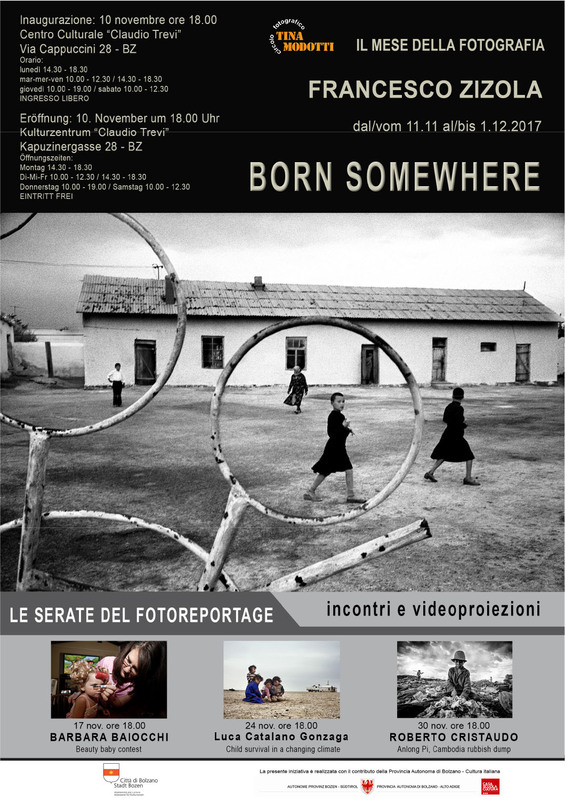 A video projection of the photographic project “Child Survival in a changing climate” by Luca Catalano Gonzaga, at the “Claudio Trevi” Cultural Centre in Bolzano during the “Month of photography”. Date of the event : 24th November at 6 pm. In attachment the event poster. 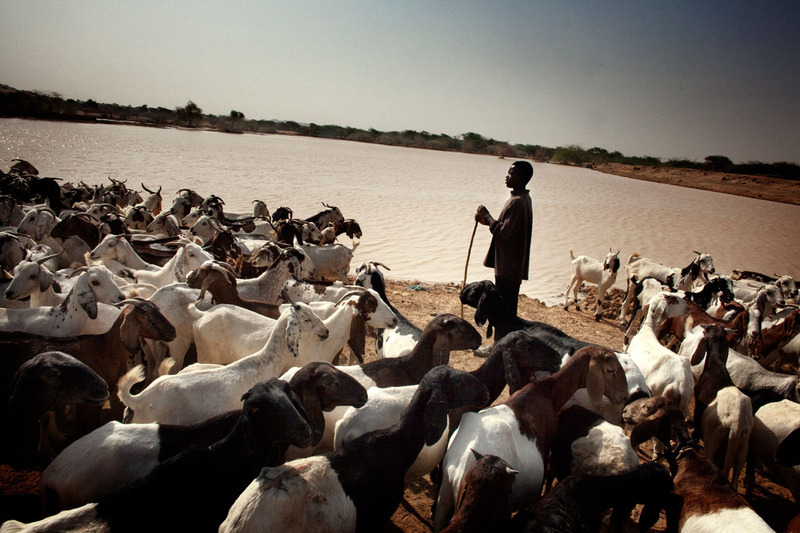 A boy grazes his goats near a well that still contains some water.